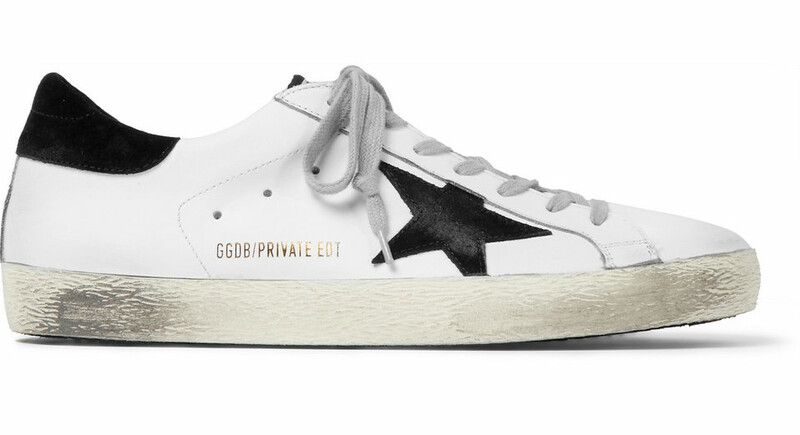 When luxury online retailer Mr Porter and Premium Sneaker Brand Golden Goose Deluxe collaborate together, it can only result in something special. 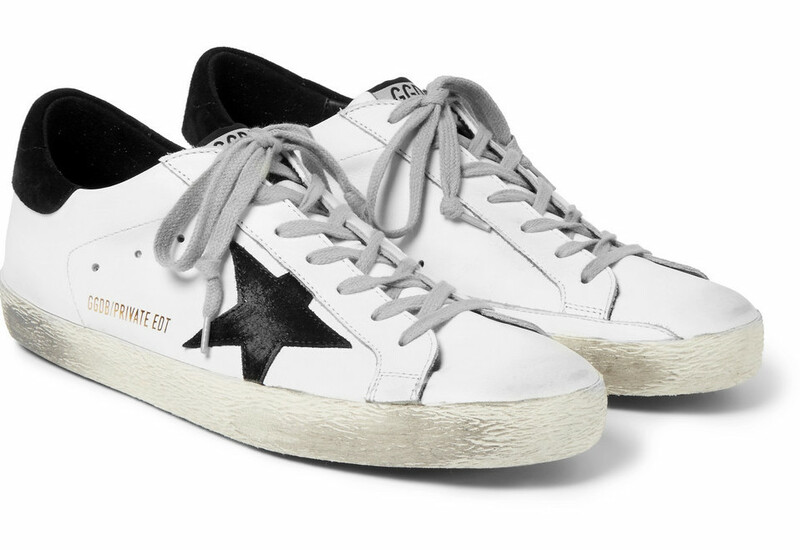 The product of these fashion giants is the creation of a limited edition shoe, exclusive to Mr Porter customers. 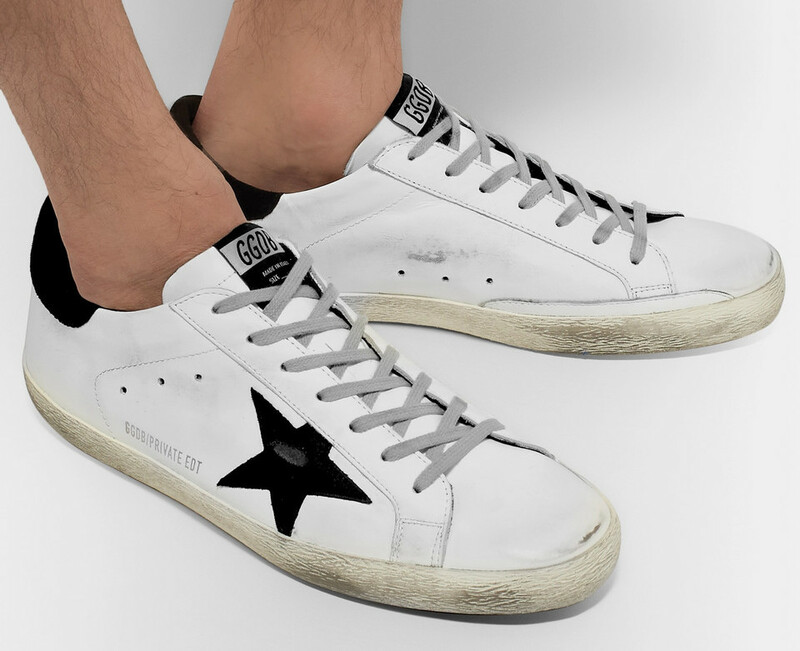 I previously gave high praise to the Italian company in my Golden Goose Deluxe Brand Superstar Sneakers Review, raving about their excellent production values, design and even comfortability! Not forgetting that each pair is completely unique, thanks to the hand distressing each pair receives during its manufacture. This latest release will surely follow in the footsteps of its brothers and sisters, faithfully including all the aforementioned plus points. 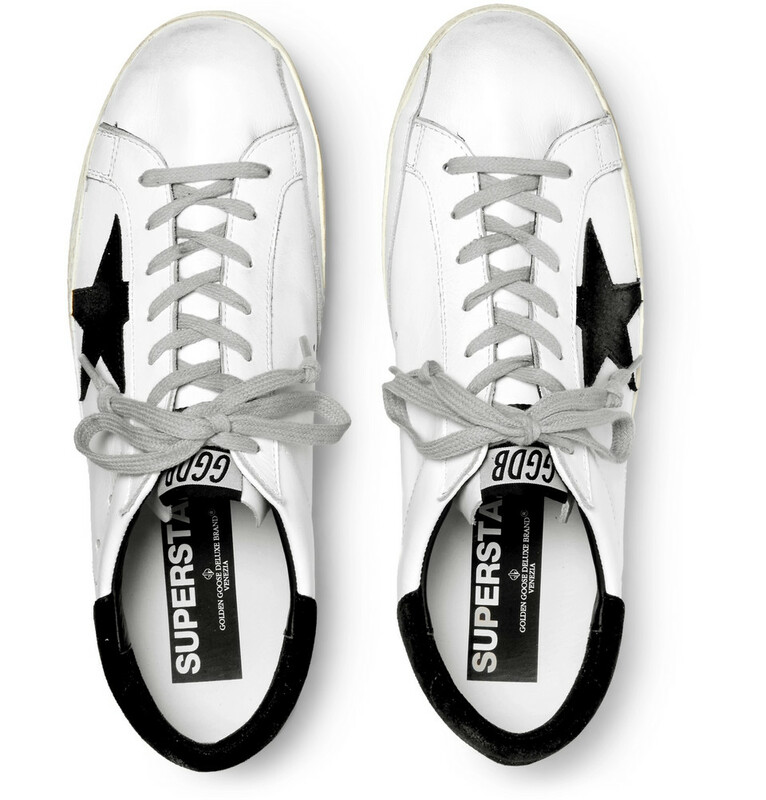 For this collaboration, they have chosen the classic Superstar design in white, yet have opted for the brand’s star and heel detail to be crafted out of a bold black textured fabric. 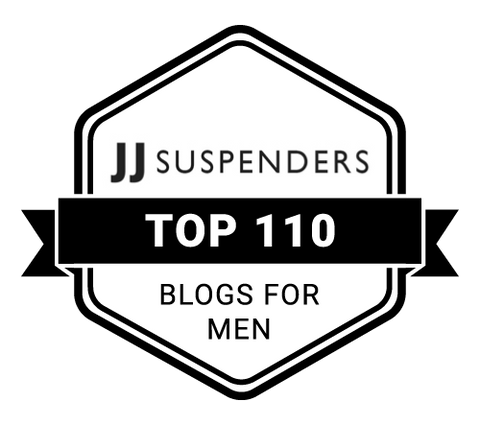 This may seem like only a minor design change, yet it makes them truly stand out from the rest of their current collection. 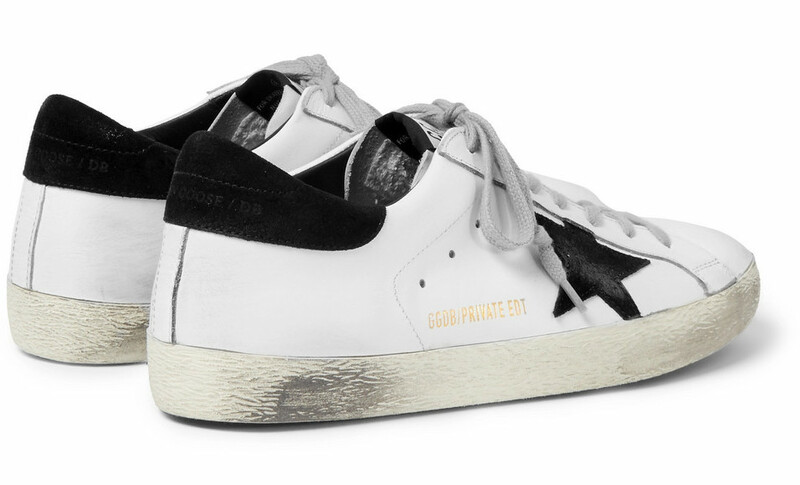 What do you think of the Golden Goose Deluxe Brand Mr Porter Exclusive Sneakers? 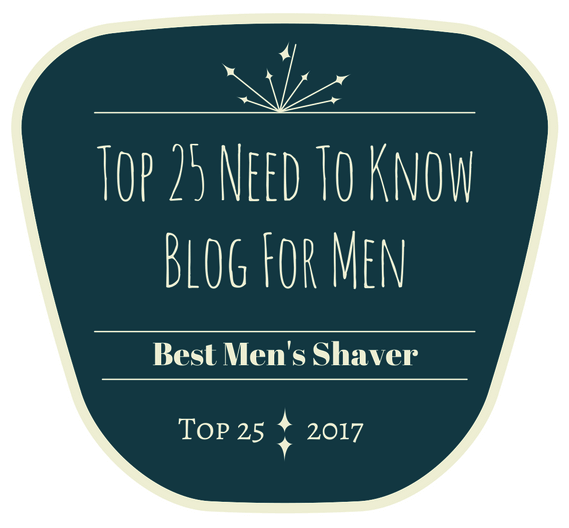 Personally, it is something I have my eye on! Please let me know in the comments below your opinion of this brand new sneaker!